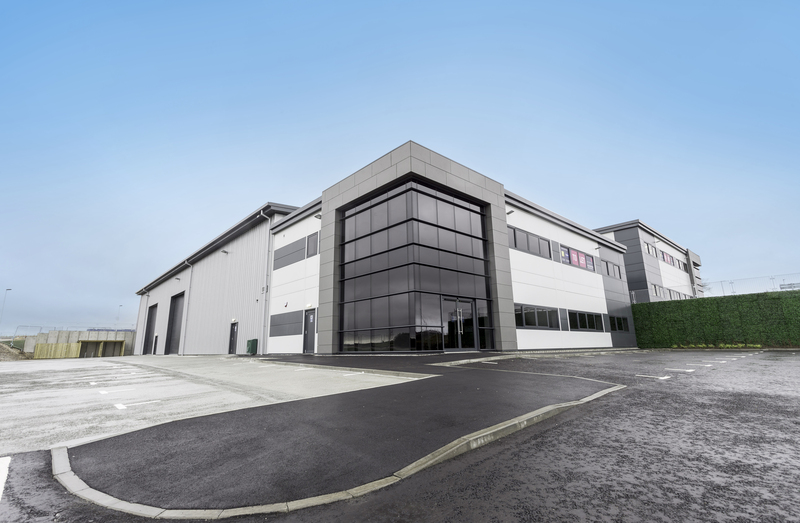 The Aberdeen based commercial property developer, Knight Property Group, are to develop Units 1 and 2 of Kingshill Commercial Park on a speculative basis following strong demand for its phase 1 units. The development follows the expansion of oil and gas specialist AIS Limited into Unit 3 and Dentec acquiring Unit 4, both of whom signed 15 year leases. Knight Property Group are thrilled to offer these speculative developments which suit businesses needs and enable them to grow. Kingshill Park is an adjacent development also owned by Knight Property Group which AIS Limited already occupy space in. Kingshill Commercial Park, located in the popular area of Westhill, can accommodate up to 10 buildings which range from 10,000 to 17,000sq.ft. Alternatively, a bespoke unit can be designed and built to suit specific user needs. Both units 1 and 2 have a 5,500 sq.ft open plan office space, a workshop of 10,000 sq.ft and each unit has 45 parking spaces. The completion of all units could see Kingshill Commercial Park bring in up to 1,000 workers.